This home is sold as-is where is and seller makes no warranties or guarantees about condition of home. No information is known on current or previous condition. This is a donated property. As-is addendum will be signed with an accepted offer. 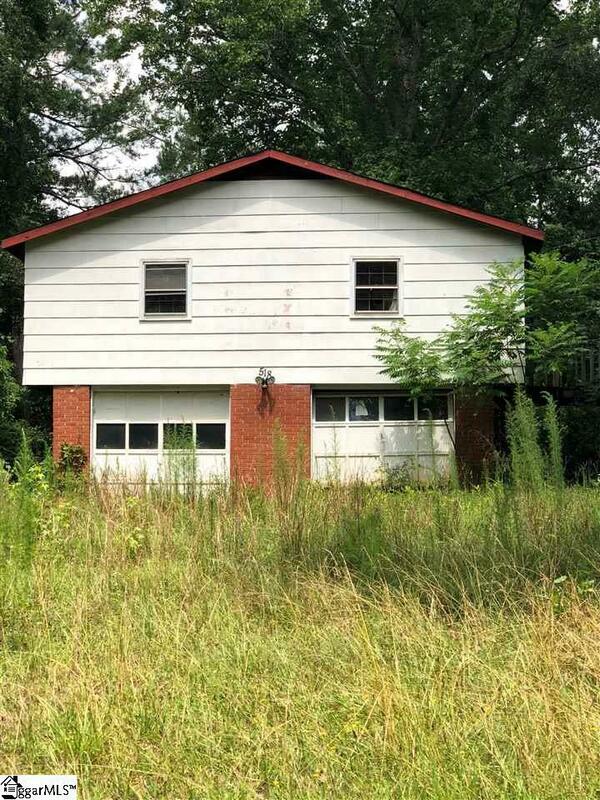 Great investor home or new homeowner that would like a project home. No information available regarding the interior condition or number or rooms or sizes. Buyer agent to verify square footage. Listing provided courtesy of Michelle Gilbert of New City Development & Realty.